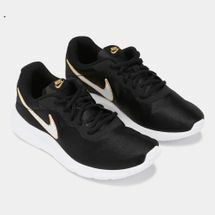 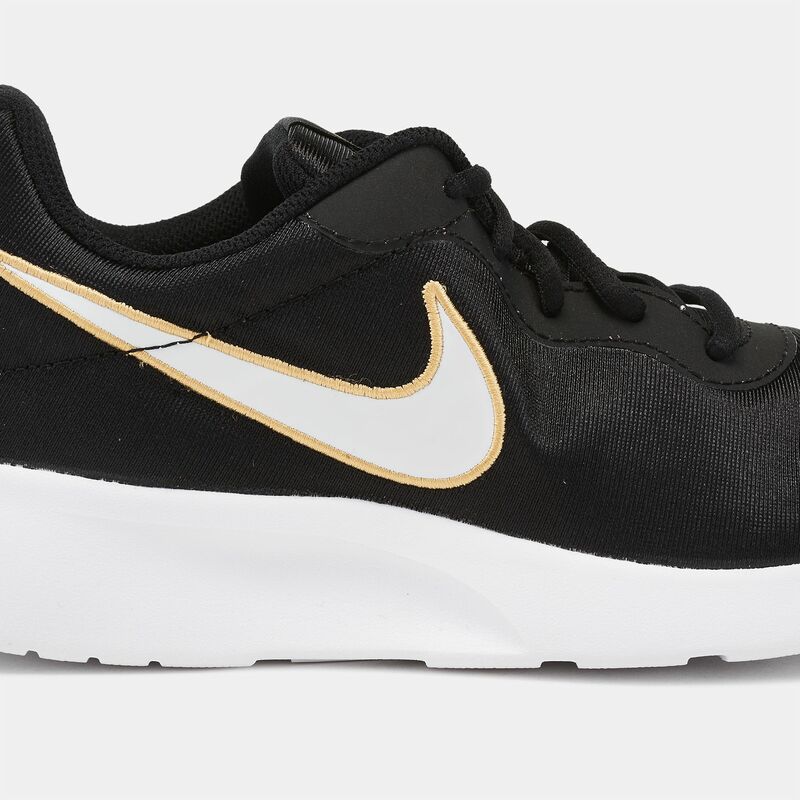 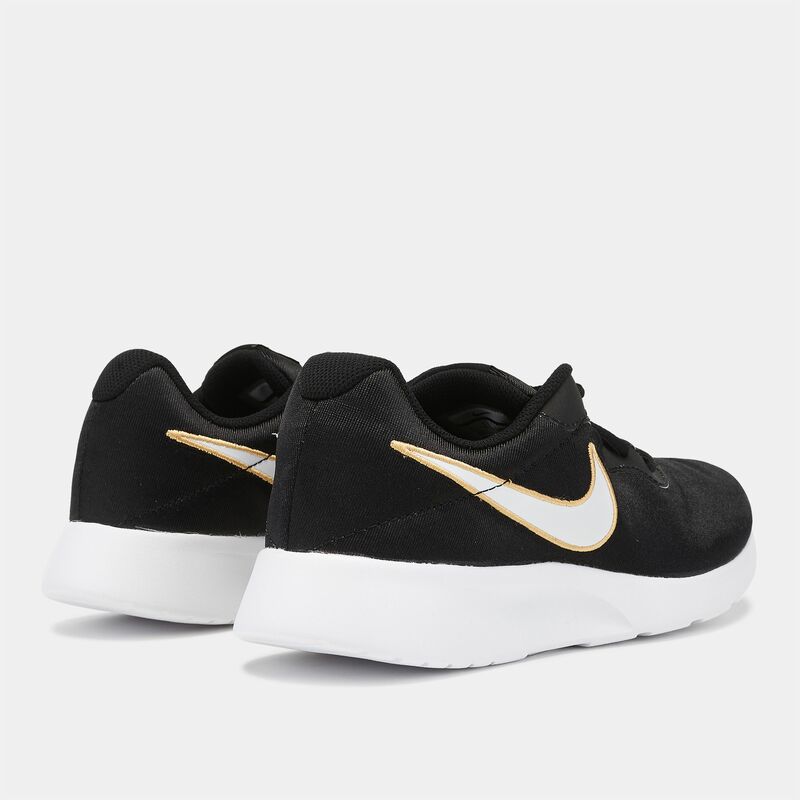 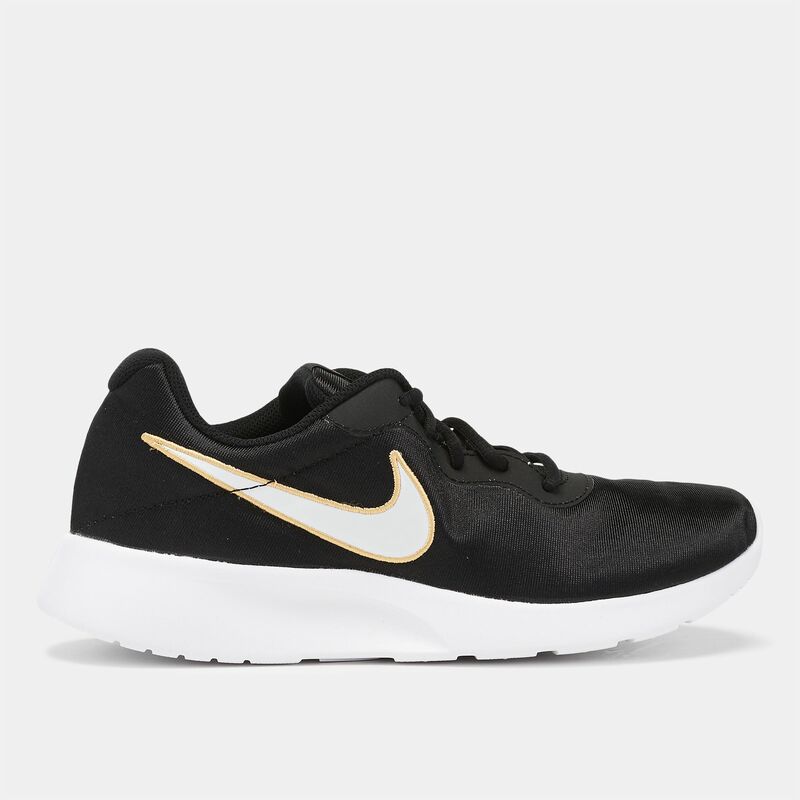 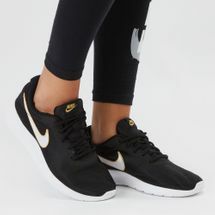 Elevate your street style with the Nike Tanjun SE Shoe for women. 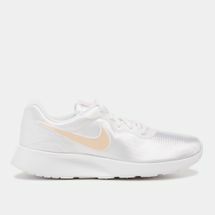 Built to be lightweight, it features a breathable textile upper with a lace-up closure. 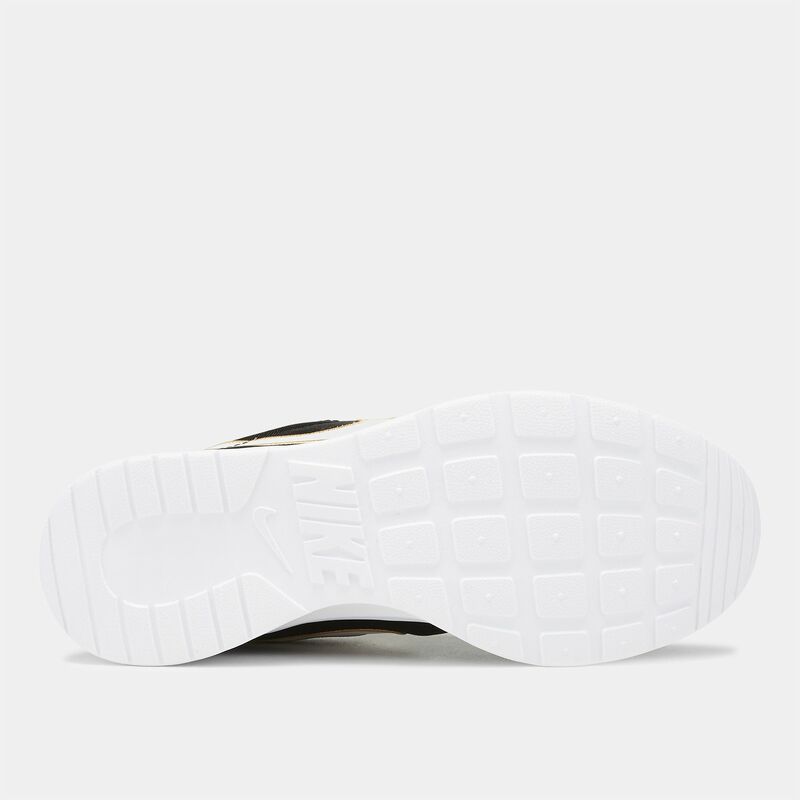 Its one-piece midsole with a speckled finish delivers cushioning while a textile lining adds comfort. A waffle patterned outsole ensures a solid grip and traction.